So far, 2013 has been a great year for mobile technology. First, the release of Samsung Galaxy S4, and then the iOS 7 announcement have made things a bit hectic for tech journalists. Furthermore, it's not just the products that have been making the news lately, it's also the applications. With changing times, the tech industry has seen a major shift. We had what everyone called game-changing products or devices. The first iPhone, for example, was a game-changing product for many people as it revolutionized the way we used smartphones. However, as soon as the hype of the smartphones slowed down -- thanks to the inundation of Android, WP8, and of course iOS devices -- the focus shifted from the device itself to the applications. 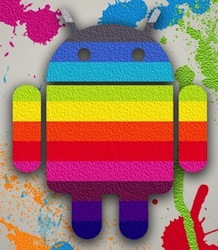 One of the main reasons iPhone and Android have been so successful is that they both have high-quality applications to boast of. Thus, it is no surprise that app launches have started gaining as much importance as product launches. 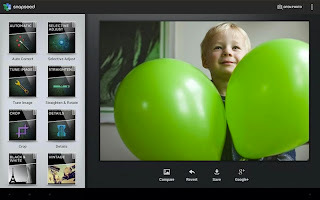 So, keeping up with the trends, instead of covering the latest gadget releases, we have decided to cover some of the best applications of 2013 so far. Note that some of these apps might not have been originally released in 2013, but they did gain popularity or important updates this year. While Hotmail and Yahoo! are busy reinventing their email services, Gmail just keeps on going stronger. Google's popular mail services received a major update a few weeks ago giving users a better chance at organizing their emails. The update works well with the new Gmail tabbed inbox that organizes your mails into different context-based categories. 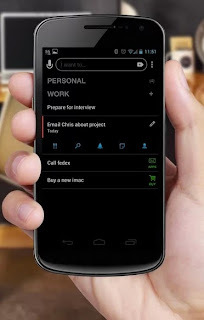 Any.do is an amazing task-management application that stands out from other todo apps by virtue of its clean interface. The app focuses on simplicity and makes it easy to plan your day. Also, the application features a unique functionality that lets you add missed calls as todo items. It is definitely worth a try. Released in June, Vine is a mobile application that lets you create 6-second video clips that can be shared with other users. 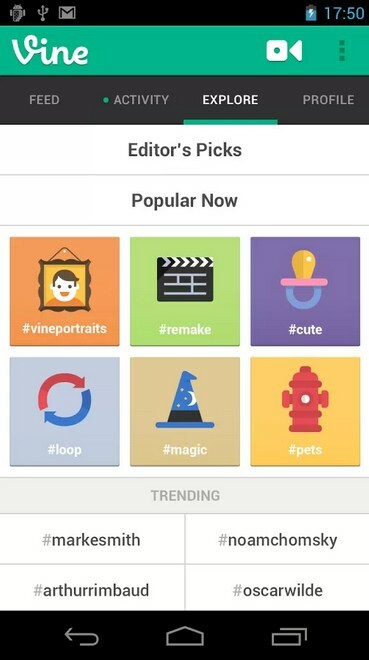 Developed by Twitter, Vine was initially available only for iOS. Then, on June 3rd 2013, it was released for Android quickly making it one of the most popular applications on this platform. 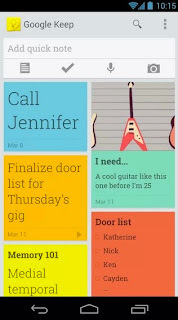 Google, despite being infamous for creating new products and shutting them down, came up with another new service called Google Keep. A simple note-taking app, Google Keep serves as a Google loyalist's competitor to Evernote. As soon as the service was launched, Google released an Android app as well as a Chrome extension for the application. As to whether the application will be popular or not, only time will tell. Okay, I have to admit. 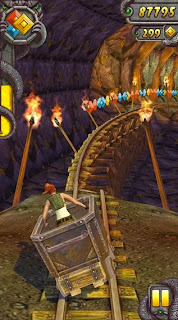 I'm a Temple Run addict. That day I made an all-time high-score while on an exercise bike. I know, it sounds crazy, but what can I say, this game has me hooked. And, I'm sure that many other people are hooked to this running adventure too. Temple Run 2 should definitely be installed on your Android device. These days, even if you are not a photographer or don't own Photoshop, you can still edit your holiday photos to near perfection. 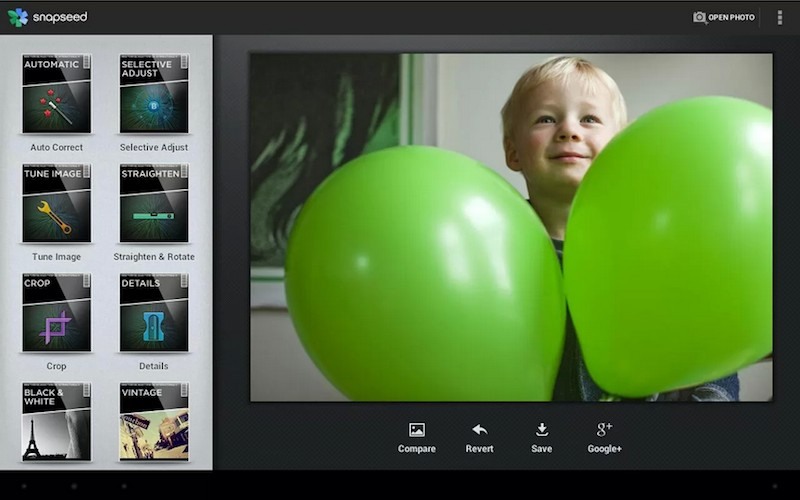 Of the many photo-editing applications released on Android, this one stands apart thanks to its simplicity and powerful features. 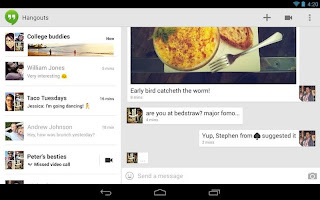 Hangouts is Google's answer to iMessage and WhatsApp. Thanks to the rise of instant messaging apps, Google was forced to reinvent its Google Talk application and come up with something users can use across all platforms. And so, Hangouts was invented. 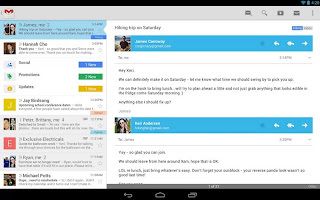 The application lets you chat with all your Google contacts no matter what platform they're on. Also, you can install Hangouts on your Chrome browser and use it as a desktop app even when you're not browsing. It is neat, simple, and smart.